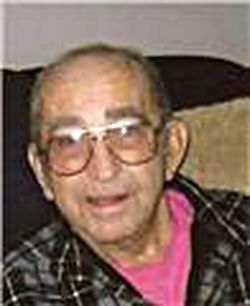 Rapid City Leo V. Waeckerle, 92, Box Elder, SD, died Friday, September 09, 2011 at the Rapid City Regional Medical Center, Rapid City. 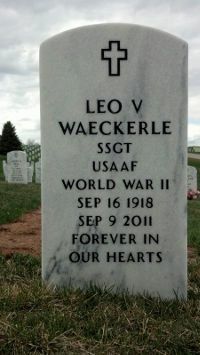 Leo Vincent Waeckerle was born September 16, 1918 at Bancroft, SD to William Henry and Mary Agnes (McTighe) Waeckerle. He attended school at Bancroft and graduated from Bancroft High School in in 1936. 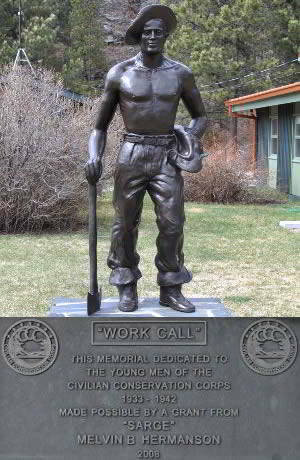 After high school he was in the Civilian Conservation Corps (CCC) and worked in the Black Hills area. He then entered the United States Army Air Corps in 1942 and was honorably discharged in 1945. He married Leola Mary Quinn on November 27, 1944 at Grand Island, NE. After the war they returned to the Bancroft area and farmed. They moved to the Black Hills of South Dakota in 1961. He worked for Northwestern Engineering in construction of building Interstate 90 thru South Dakota as a heavy equipment mechanic. In 1976 he began working for Ellsworth Air Force Base as a civil employee as a heavy equipment mechanic. He retired in 1984. After his retirement he became very active in the Loyal Order of Moose at Rapid City Lodge #1137 and served as an officer several years including Governor of the Lodge. He was an avid hunter, fisherman and gardener. Survivors include his wife: Leola Waeckerle of Box Elder, SD; four sons: William Bill Waeckerle of Akaska, SD, Leo Tom Waekerle of Placerville, California, John Waeckerle of Box Elder, SD and Steven Steve Waeckerle of Box Elder, SD; four daughters: Sharon Schafer of Schererville, IN, Carolyn [David] McGriff of Crown Point, IN, Eileen [Doug] Hamm of Hill City, SD; and Pauline [Kenneth] Currier of Bancroft, SD; 23 grandchildren; numerous great-grandchildren; and numerous great-great-grandchildren. Visitation will be on Sunday, September 11 from 5:00-7:00 pm at Osheim & Schmidt Funeral Home with a Christian Wake Service at 7:00 pm. Mass of Christian Burial will be held on Monday, September 12 at 11:00 am at Blessed Sacrament Church, Rapid City with burial at Black Hills National Cemetery near Sturgis, with Military Graveside Services by Rushmore VFW Post 1273 and the South Dakota National Guard.